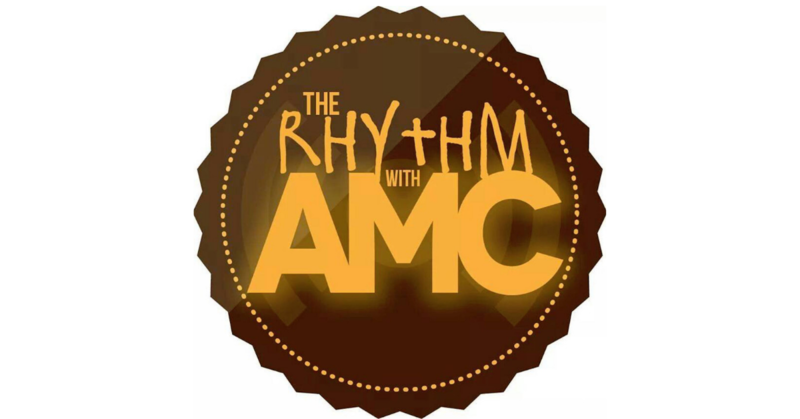 Home PodcastsThe Rhythm With AMC	The Rhythm with AMC: What’s In Your Ear? What’s the good word? amc’s word is – MUSIC! On today’s show, DJ Sean Sax and I go in on new albums that should be on your radar and then some. Of course, you have plenty of the goodness from Sean, and ’nuff antics from us both! Enjoy, folks!